The Trapeze stool will complement any environment combining the perfect balance between simple functionality and ergonomics. 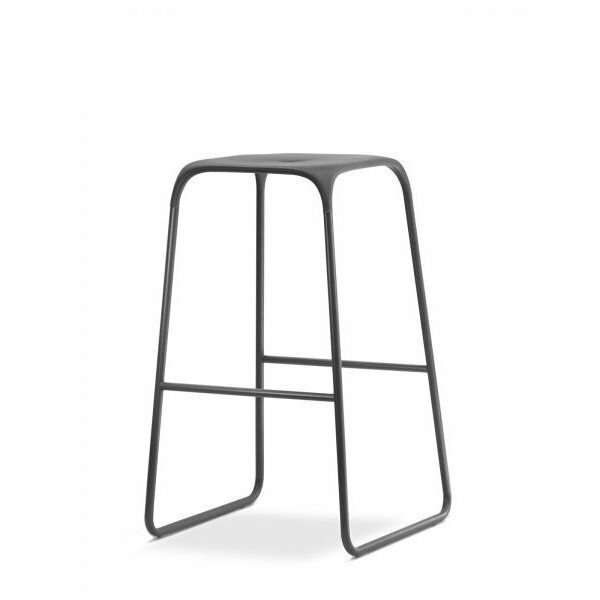 Whether it’s intended for a simplistic minimalist environment or a rustic interior the Trapeze is sure to do the trick. 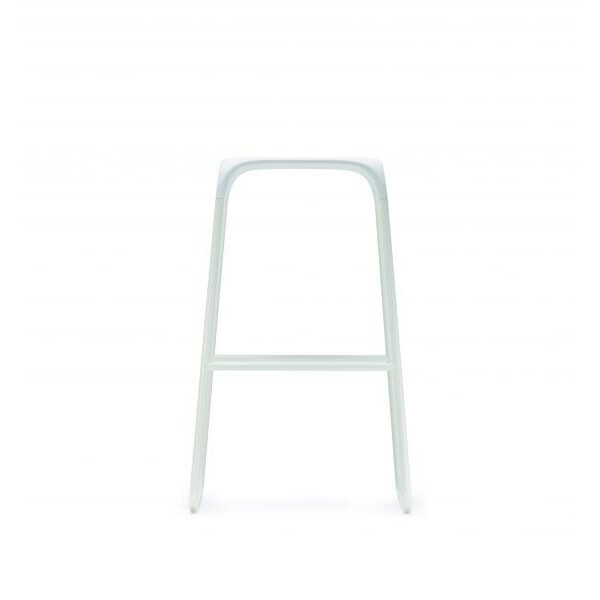 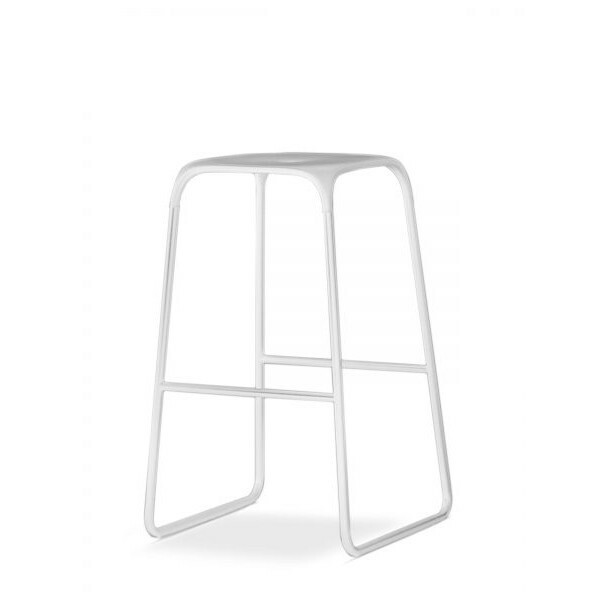 Featuring a moulded fiberglass reinforced polypropylene Frame, the trapeze stool is lightweight yet strong to suit an ever changing environment.